The Government has refused Lynx UK Trust's application to reintroduce Euasian Lynx in Northumberland, saying it did not meet the “necessary standards”. Defra Secretary Michael Gove has written to the Lynx UK Trust in response to their application to release 6 Eurasian Lynx into Kielder Forest, Northumberland. He said it did not meet the necessary standards set out in the International Union for Conservation of Nature (IUCN) guidelines. There has been significant public interest in these proposals, and Natural England was asked to provide advice to Defra on the application and to undertake a full assessment. The application was the first ever made in the UK for the species to be re-introduced. Lynx UK Trust said that reintroducing the predator would bring benefits such as helping to control and reduce the UK’s over-populated deer numbers, reducing damage to forests and improving habitat for smaller animals. However, sheep farmers have frequently criticised the proposals, saying how after more than 1,000 years of extinction, the UK's natural life would not be prepared for the lynx. The National Sheep Association said they “strongly believe” Defra's decision is the right one based on ecological, social and agricultural grounds. Farmers first raised its concerns with Natural England in March 2015, nearly four years ago when the release was first suggested. 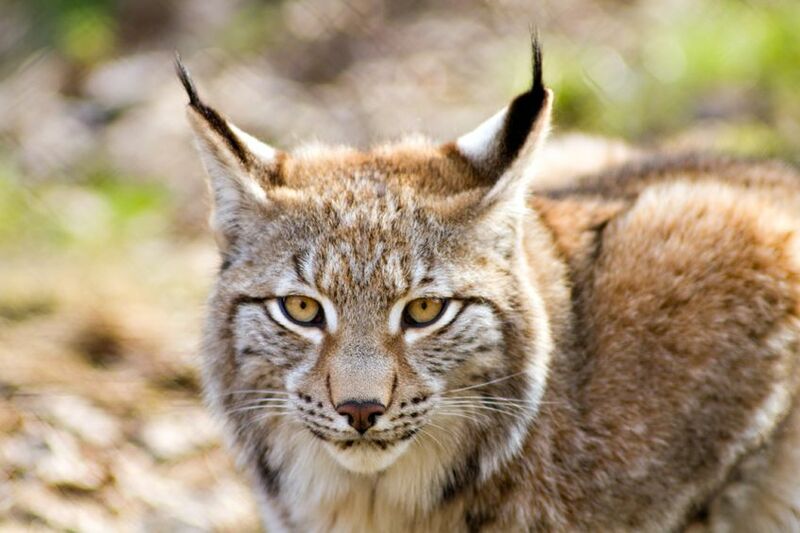 But it was not until last year when Lynx UK Trust submitted plans to Natural England for permission to carry out lynx re-introduction in Kielder forest. NSA Chief Executive Phil Stocker says: “Today’s victory is not just for farmers, but for the ecology of the area, the rural community and the farming economy. The NFU has said the application refusal will come as an “enormous relief” to farmers in the area. NFU senior countryside adviser, Claire Robinson said: “The NFU’s opposition has always been underpinned by our concerns about the impact lynx could have on the welfare of livestock. “The Secretary of State himself notes that the application had failed to demonstrate ‘local buy-in’ and Natural England’s evidence says that the NFU’s concerns were not addressed. The sheep industry's main concerns surround the welfare of livestock if any predator is released in the wild. In 2016, a UK farming delegation visited Norway to hear of the devastating consequences that rewilding has on the local industry. During that year, Norwegian authorities paid out compensation on nearly 20,000 sheep lost to predators.